from the editor of the site: I am sorry I translated the whole day and almost never left the computer, very tired. To work tomorrow. Lay out the latest news in the evening. The first stack - against Ukraine. Second – for. In the streets of the besieged Sloviansk. 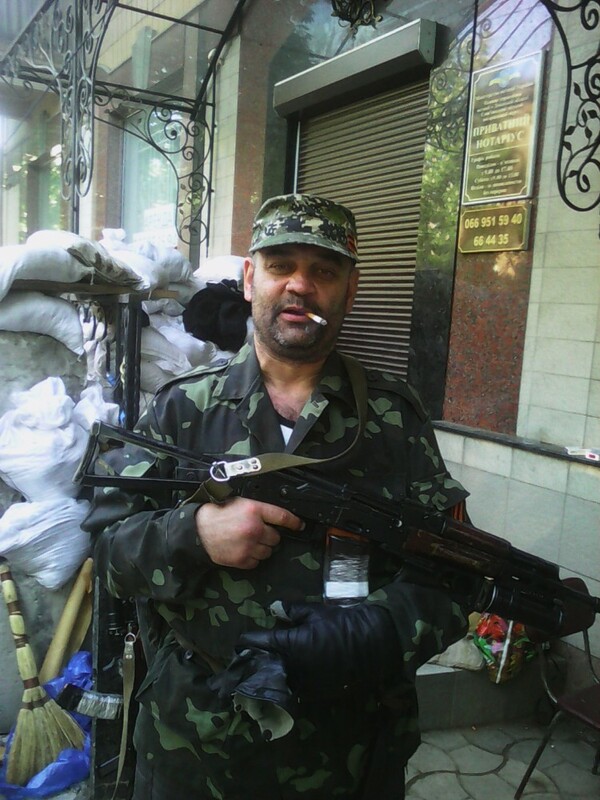 In Donetsk Regional Administration okay, not counting the threat. Do you support the act of state independence Donetsk People’s Republic? Counting of votes at Slovyansk observers. Interview with the militia at a checkpoint DNR. Today our special correspondent information-analytical center “Voice of Sevastopol” breezing in Kramators’k and Slavic, so readers will please midnight bundle of exclusive video from the front line. Checkpoint at the entrance toKramators’k. “>In the case of observers “For fair elections ” recalled that the vote took place in some places in the complex , almost a combat situation , and it could not be reflected in the organization of the procedure. “>Small report : from one section of the 1,800 voted against – 66 spoiled ballots – 7 , the rest for . Counting of votes in Lugansk. “Truth” about the referendum in Lugansk. News from a parallel universe brown . Dispatched from KRASNOARMEYSK that ballots from the ballot HID THERE A TRANSFER In Donetsk DNR did not have time CITY BLOCKED PRAVOSEKAMI Kolomoysky fascists who came to the armored car armored truck Privat Bank invested the town pasta and shmonali machine for export from CITY newsletter. “>Under insurgent attack at polling stations NOT CONFIRMED THIS 2 KILLED AND WOUNDED 3 . “>Citizens of the People’s Republic of Donetsk residents of the cities of Donetsk , the referendum in jeopardy ! Now the future in jeopardy and the DNI is in your power to influence the story. Results of the referendum . Harcizsk . 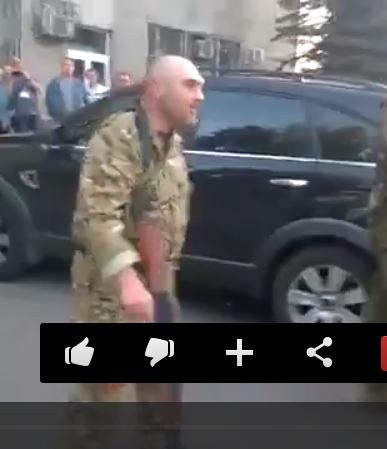 In Kharkov, today released one of the leaders of the local antimaydana Dolgov. Judging by the last photo, he had a hard time this month imprisonment. Counting of votes in Slavyansk. EU does not recognize the results of the referendums in http://ria.ru/world/20140511/1007393989.html DNR and LC. Actually it was expected, so not very much and wanted to be. They Crimea and Sevastopol with not recognized, but as you can see live and spit on them. 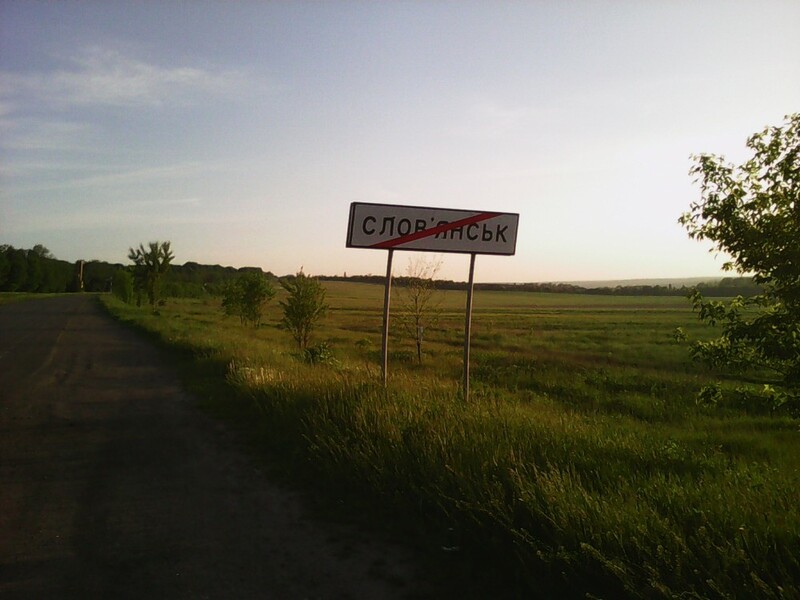 The village Borodinovka Kremenskov region Lugansk region wounded two militiamen barriers armored way to the polling station, spokesman for the Army’s Southeast Vasily Nikitin. “Two residents were injured when they tried tokeep the armor to the polling station,” – said Nikitin. He noted that the condition of the victims and all the circumstances of this incident is currently being investigated by militias, RIA “Novosti”. Save and share this video. Reliable results for the election of village Starobeshevo. From 3997 all 54 people voted against the DNR, and the restmade ​​their choice is not in favor of Ukraine. A reliable source from the local election commission reports that more than fair elections has never seen. Typical poster in “Sebastopol” style. Alexander Parkhomenko. Died May 5 in the battle of Slavonic. In Moscow vote extended to 0 hours. Some people stood in line to vote for 6-7 hours. Most interesting is that now there are those who are in the queue. Krasnogorovka - 83.8% for the sovereignty of the DNI. A live webcast of vote counting in Donetsk. Now residents and DNR LC personally supervises the safety of areas where votes are being counted. This indicated a real citizenship Donbass residents who not only made a historic choice, but also personally came to his defense. Miners of West Virginia miners of Donbass. Donetsk. The referendum took place. 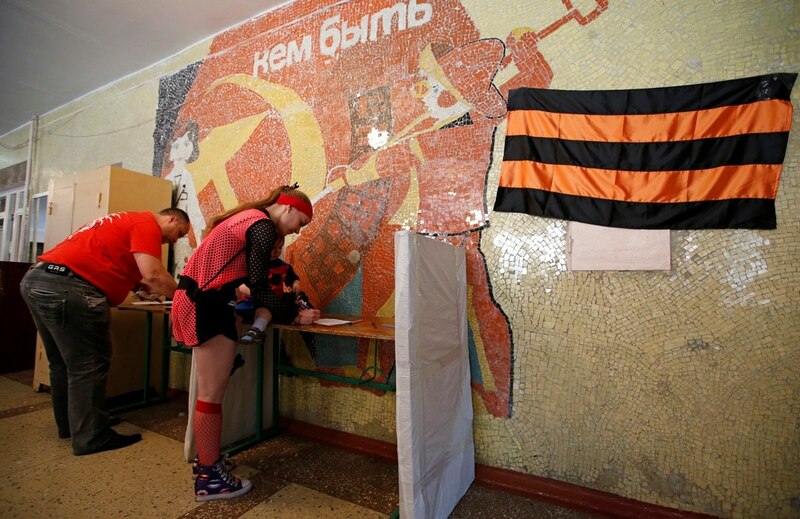 “>CEC referendum on the status of Luhansk region extended mode polling stations in three cities of Luhansk region before 23:00 local time ( 00:00 GMT) . He noted that currently the turnout at polling stations Luhansk region was 79% , in Lugansk – 76%. “>According to him, the special contingent – that people in prison , which many in the Luhansk region. “>By killed in Krasnoarmeysk – Part sources reported about 1 killed and 2 wounded , part 2 of the killed and wounded one . Shot of BMP in Mariupol. That is, although she did not move, but could shoot fighting. Ideally, you can equip the firing point in a convenient location, dragged there with a truck. 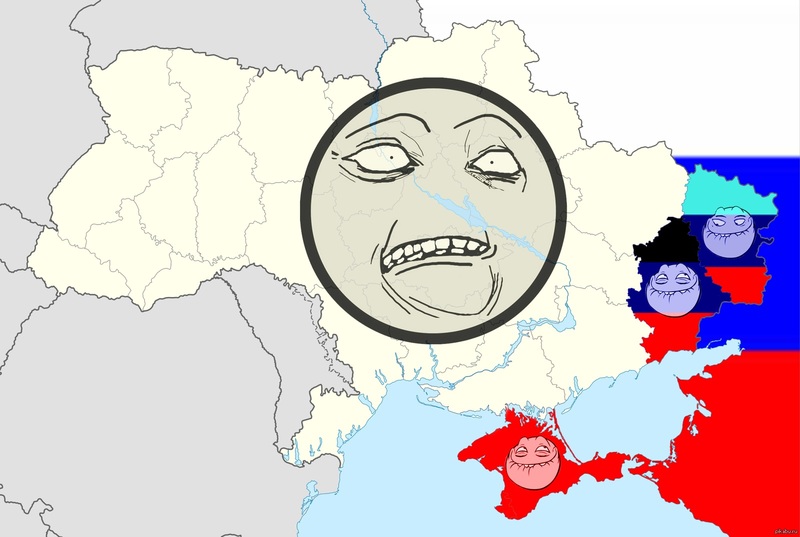 Map of Ukraine after the referendum. Assassin Kranoarmeysk. Shooting at unarmed civilians. According to preliminary information Krasnoarmeisk 2 killed, 1 seriously wounded. City partially blocked. Fascists ofthe battalion “Dnepr” sat down on the territory firehouse. Junta seeking three soldiers from the South-East deserters from its location of the weapon. Polling stations in the cities of Mariupol and Yenakievo in the Donetsk region have completed their work , the vote on the referendum is over there . As reported in a press conference at the Central Election Commission (CEC) proclaimed the People’s Republic of Donetsk ( DNI ) , the turnout in the field at 21:00 MSK was 71.42 %. ” Record for turnout – 90 % – Volodarsky region Donetsk region ,” – said in a statement TsIK.Okonchatelnye data on turnout in some cities will be announced on Monday night . About the visit of the Nazis in Krasnoarmiysk. Counting of votes in Donetsk. Krasnoarmiysk after the arrival of the Nazis. In Lugansk, the votes are counted. 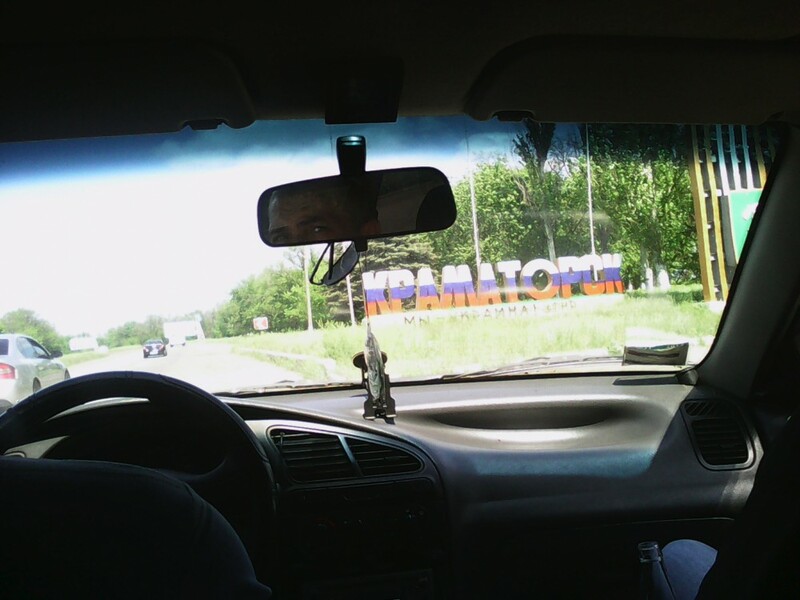 “>The war came to Krasnoarmiysk . <p>”>Copy and distribute this video . “>Message from ANTIMAYDANA to all residents of Lugansk and Donetsk regions! We understand your festive mood , but in any case do not drink alcoholic beverages. We get a lot of alarms from different sides of the impending night. “>Leader of the “Popular Front” Luhansk region Alexei Chmilenko said that according to preliminary estimates , the number of people who did not support the act of state independence of the region, does not exceed 5 %. at the firehouse and firefighters drove the car drove there with the infantry and armored cars. automatic weapons.sniper on the roof. Ljashko did not catch report that appeared on Inter. So that retribution is delayed. And so like to see them next to the carcass Androschuk. Lviv antifascist squad named Kuznetsova.